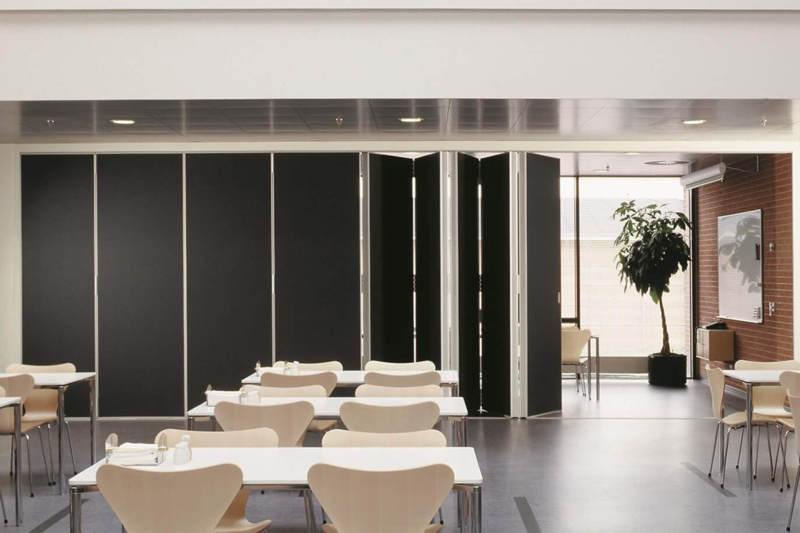 movable walls have been designed to give economical but long lasting use in the division of spaces where flexibility is required. 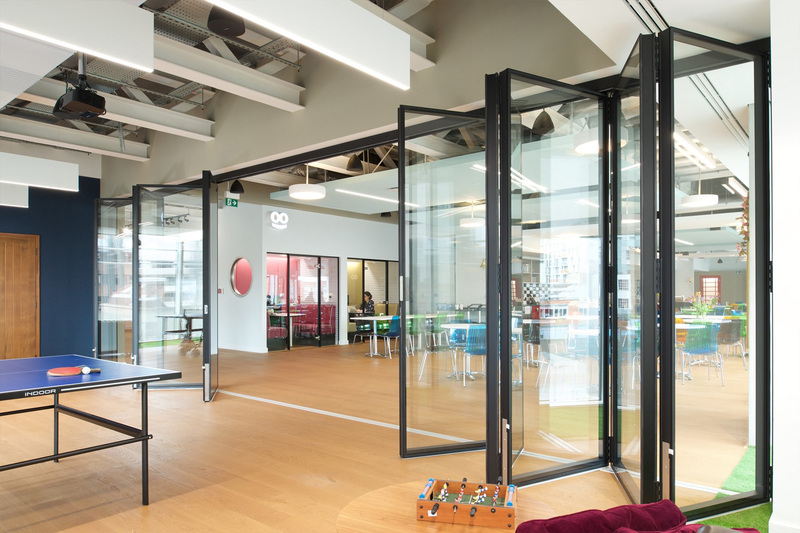 Both Komfort 80 & 200 are constructed of flat individual or hinged panels designed with the ability to slide and fold to one or both sides within an opening. Flexi Glaze is the latest addition to our moveable wall product range with a modern change to the traditional solid panels available (Komfort 80 & 200).